Missoula, Montana, is a typical college town, home to a highly regarded state university whose beloved football team inspires a passionately loyal fan base. 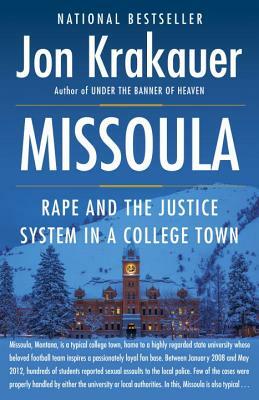 Between January 2008 and May 2012, hundreds of students reported sexual assaults to the local police. Few of the cases were properly handled by either the university or local authorities. In this, Missoula is also typical.